Are you ready for this year’s JLA Golf Classic? Come join us for the annual Junior League Golf Classic and Junior Clinic! 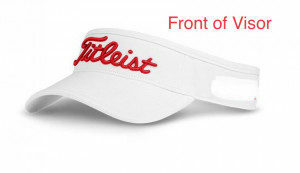 The tournament offers a day of fun with a golfing experience no match to others. Teams will be playing at the fabulous La Paloma Golf Course and the ever so fun Par-Tee after party! Each team sponsor level will receive a catered lunch, drink tickets to use on the course, entry into the Par-Tee after party which includes dinner. Feel like you want to up the ante towards generational poverty – raise your team sponsor level or select from the underwriting levels to gain more exposure! There will be Longest Drive, Longest Putt, Closest to the Pin prizes up for grabs. 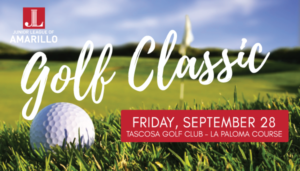 Mark your calendars for the 2018 JLA Golf Classic! 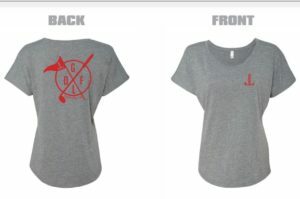 This year’s shirt is made with soft material in a gray color with red ink on th front and back. The JL logo is on the front left chest and the GOLF image on the back! 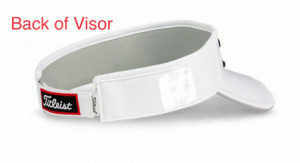 Titleist Golf Visors will be white with black lettering, red JL logo, and adjustable. 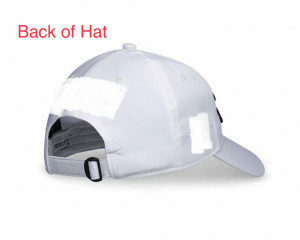 The hats are back! 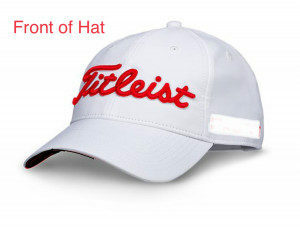 This year’s Titleist Golf Hat will be white with red lettering. The JL logo will be on the right side in red and the underside of the bill is black.